Whatever you call it in your corner of the world, Raytec has been providing Step Flashing since the early 1970’s. Precise bends and even cuts provide nice, easy-to-handle bundles. Packed in cartons; bundle and carton count may vary based on the size flashing ordered. 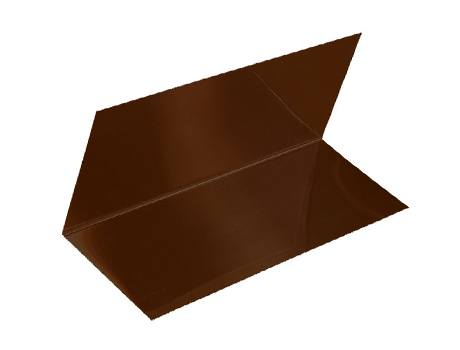 Aluminum Flashing is available in Mill Finish (unpainted) or Painted black, brown, bronze, and white. 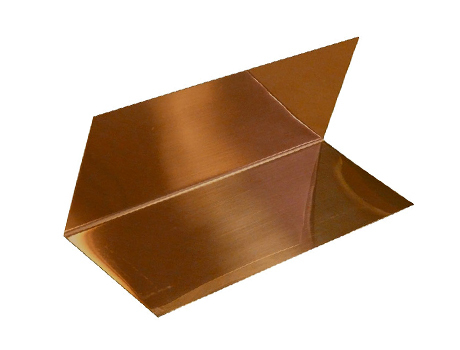 Copper Flashing is available in 12 oz or 16 oz. 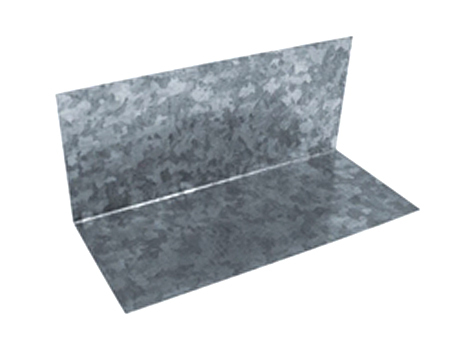 Galvanized Flashing is 30 or 26 gauge. Many stock sizes readily available for immediate delivery. No extra charges or tooling charges for custom sizes. Most orders of stock items shipped within 24 hours from East and Mid West warehouse locations.